Our fully qualified, NAPIT accredited electricians carry out general electrical work in Alfreton and surrounding areas. 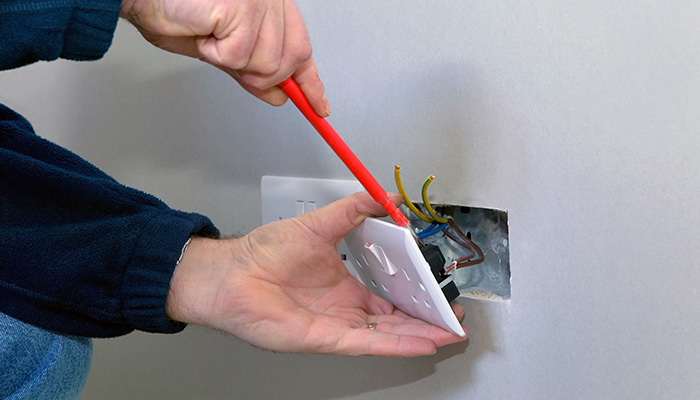 Have the electrical sockets stopped working in your home? Do your light fittings need replacing? Get in touch with our electricians today. Any work on your electrical system needs to be handled by qualified professionals. At Alfreton Electrics Ltd we have electricians who have over 20 years of experience in this field. We ensure that your work is completed with the minimum disruption and we will clean up your premises when we're finished.